Everything is possible, but where do possibilities begin...with a slumbering white lion and a train, of course. After all, the journey of a lifetime has to start with a BIG dream ~ Dream of Africa. While you're at it, why not start with its furthest edge. On the southernmost end of the African continent. Here mountain ranges mark the last stronghold, before this rugged land gives way to the sea. Cliffs rise like fortress walls, while enormous boulders stand sentry guarding the shoreline, unwavering against the thieving sea. Not one, but two oceans battle for more ground here. This vibrant land, South Africa, rises spectacularly, as if it were the last vestige of land at the edge of the world. It should be said, while a visit to South Africa will be incredibly memorable for its beauty, this is a land deeply scarred. It is a country still trying to resolve its rocky past; a country riddled with controversy and upheaval, but through it all settlers and travelers continue to come for its spectacular beauty. The wounds of the past are glaringly evident in Cape Town, where we begin this journey. Here a huge percentage of South Africans still live in poverty. The road is long both behind, and ahead of this country, but the possibilities are great. I keep a favorite quote by Maya Angelou on the home page of this blog. It is perhaps no more suitable than here. It reads, "Perhaps travel cannot prevent bigotry, but by demonstrating that all peoples cry, laugh, eat, worry, and die, it can introduce the idea that if we try and understand each other, we may even become friends. "* South Africa will hopefully become a place where all its citizens are treated and cared for equally well. Awareness is key. As you can imagine, at this point, after the long flight, anticipation for the spectacular train trip ahead will be almost unbearable. You'll eagerly await the call, "All aboard," like mice waiting for the Pavlov's bell to ring. However, before you hop the train, give yourself a day or two to rest and explore this bustling, colorful city; a day or two to get acquainted with this country and its people. After all, this is your once-in-a-lifetime journey, so, arrive early. Why not? It is your big dream. There are vineyards here and beautiful botanical gardens…museums, mountain ranges and oceans…penguins and, yes, even white lions. 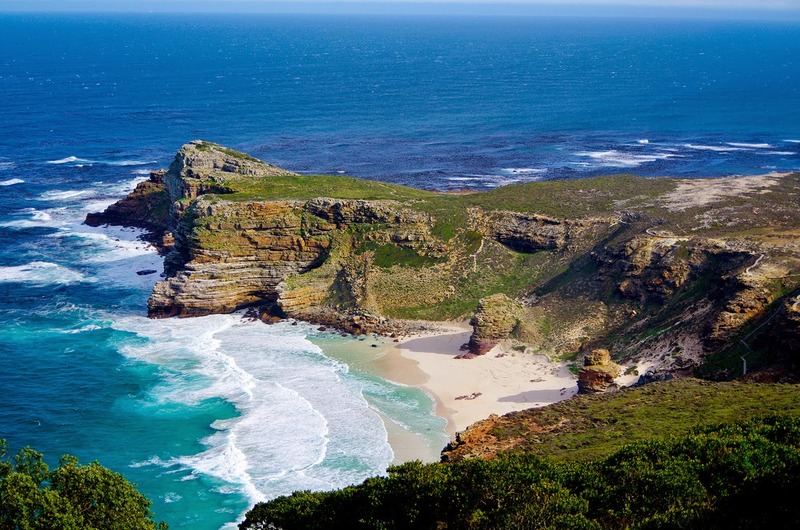 Bordered to the North by Table Bay, to the West by Signal Hill and the Atlantic, and to the South by Table Mountain National Park, it's not a place that is, "just as good as any," to start the trip of a lifetime, it is an extraordinary place to start. 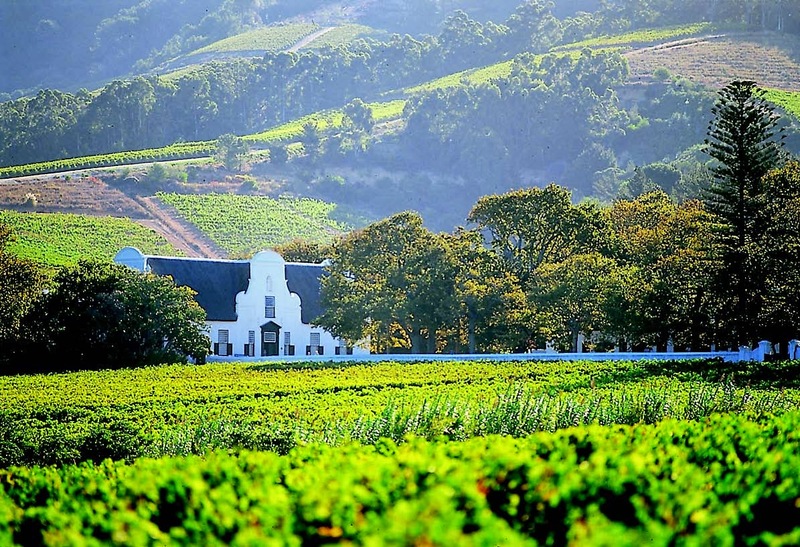 Cape Heritage Hotel built in 1771 or the Vineyard Hotel, are both lovely places to choose as a base. 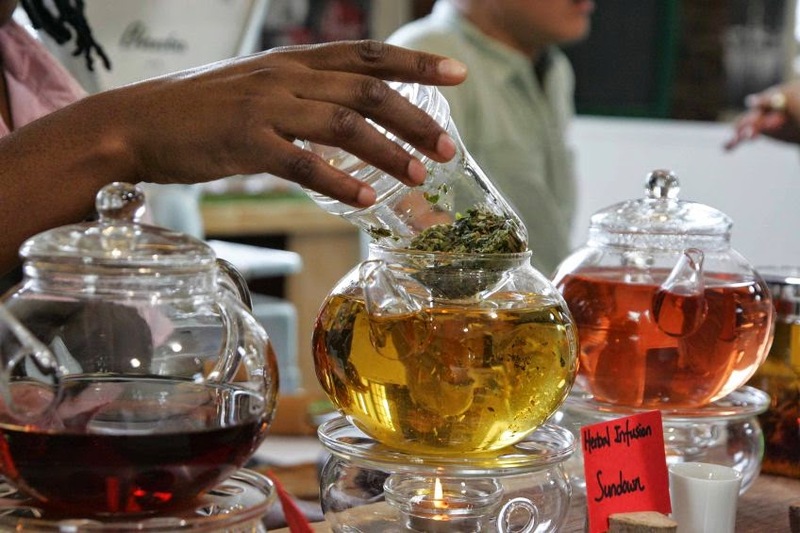 South Africa's unique flavors can be found at any number of restaurants, but to truly experience an abundance of South African flavors and goods visit the markets: Greenmarket Square for traditional African arts and crafts, V&A Market on the Wharf known for fresh, organic or homemade, or at Saturday's ritual the Old Biscuit Mill. 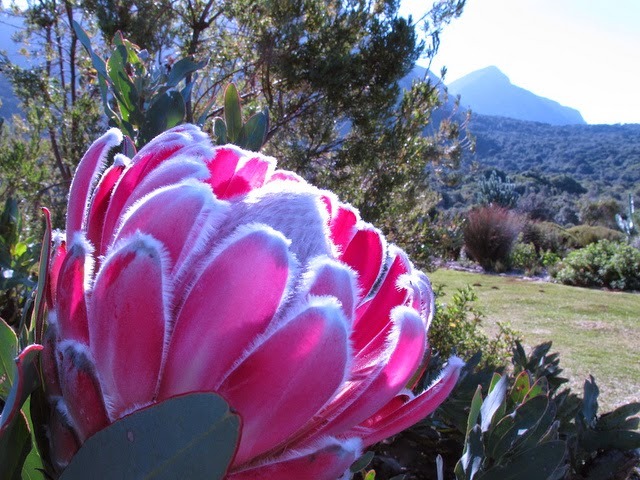 If flora is your thing don't miss Kirstenbosch Botanical Garden which boasts over 22,000 indigenous plant species, and was the first botanical garden to be declared a UNESCO World Heritage Site. 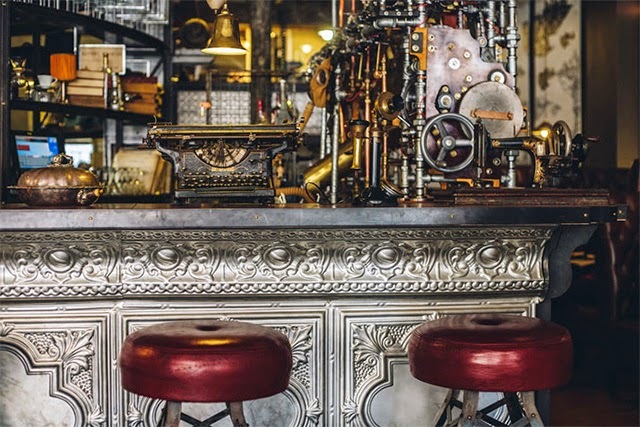 There's a one of a kind "steampunk" coffee shop called Truth and more than one world class winery. 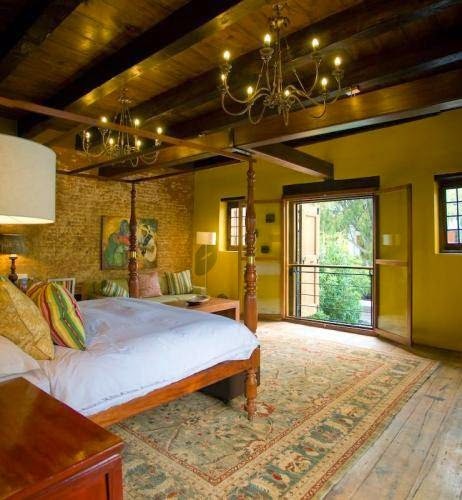 Cape Town is said to be one of the most photogenic cities in the world, so of course exploring it should be included in a trip of a lifetime to Africa. *Tourism does help support South Africans, but it's not enough. While visiting this amazing part of the world consider finding other ways to help South African's in need.